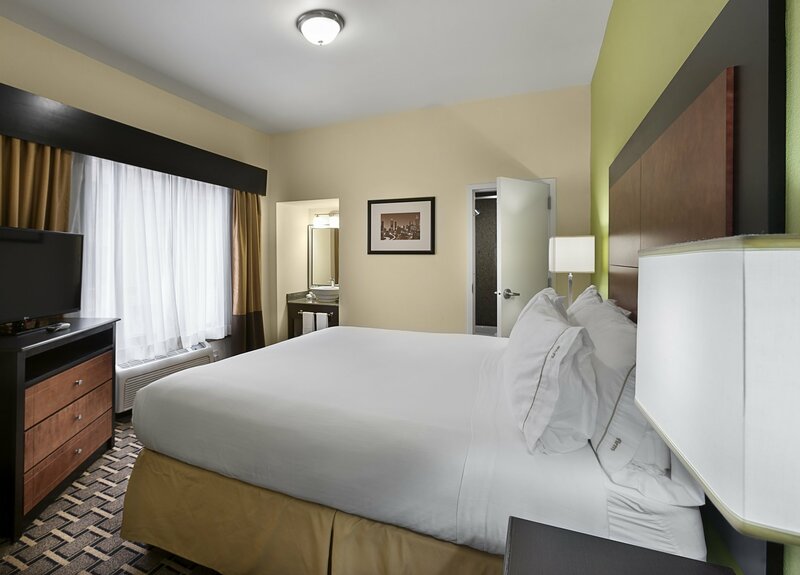 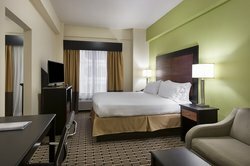 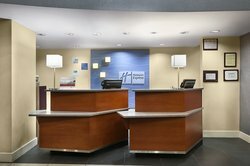 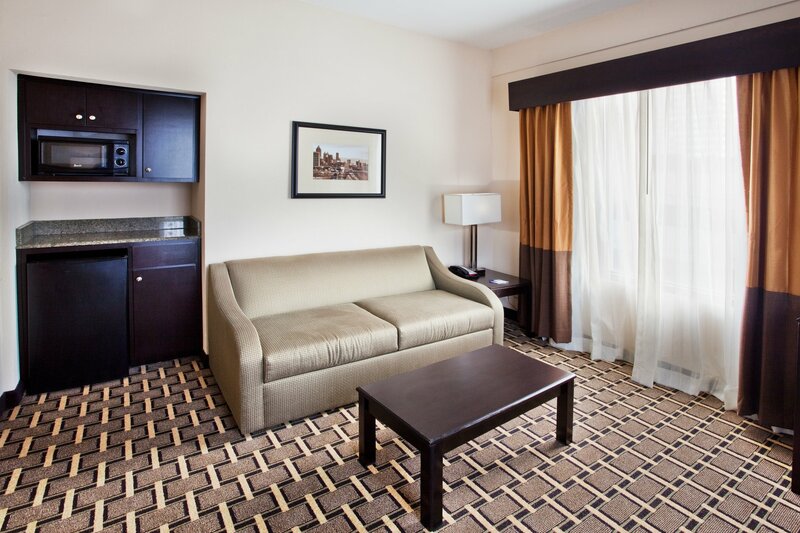 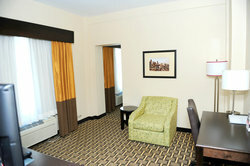 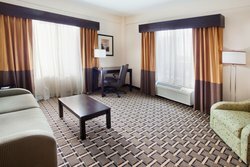 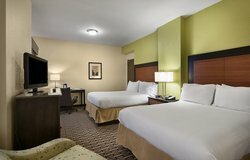 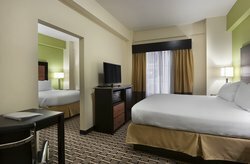 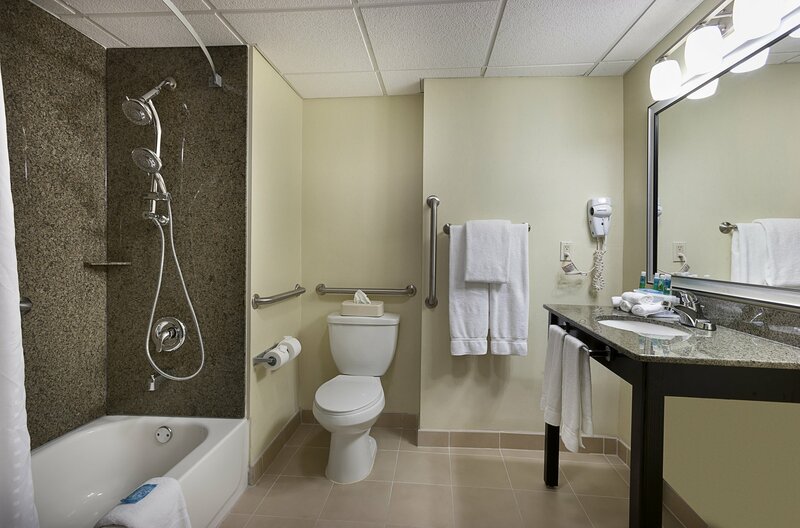 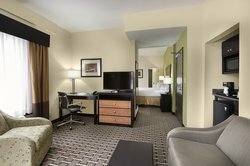 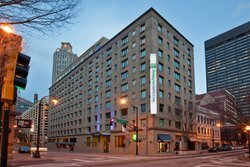 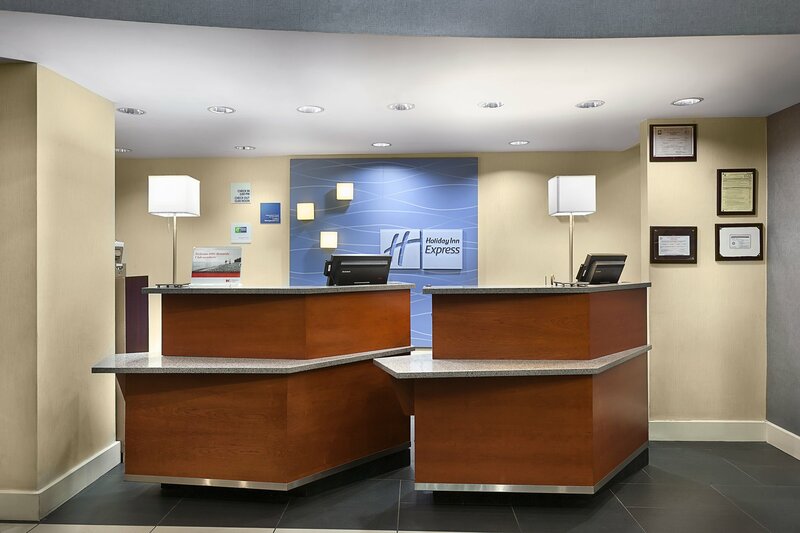 Welcome to the new Holiday Inn Express Atlanta Downtown. 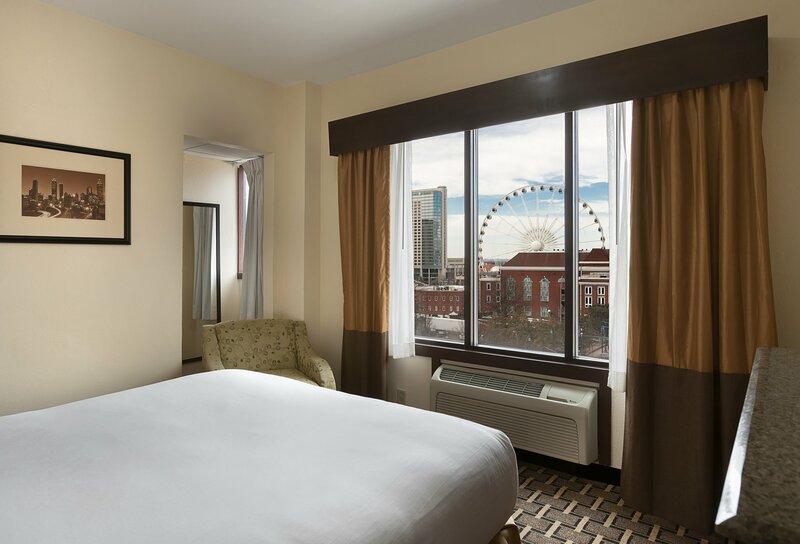 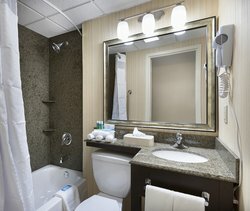 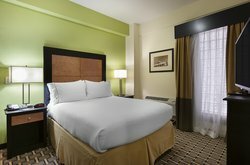 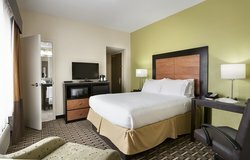 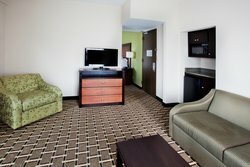 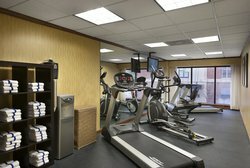 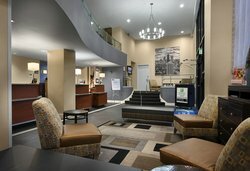 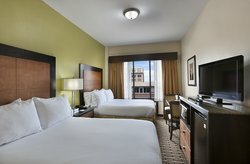 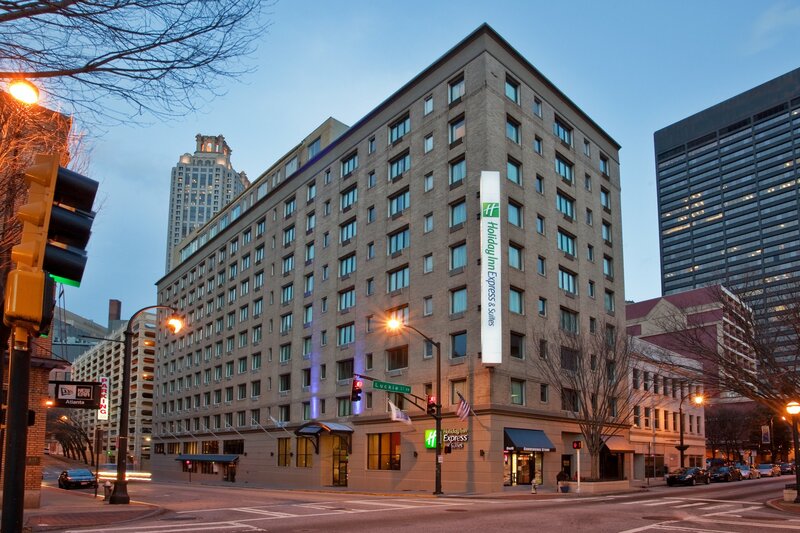 This Downtown Atlanta hotel is conveniently located near I-75 / I-85, 3 blocks from the MARTA Peachtree Center Station, and a short drive from Atlanta Hartsfield-Jackson International Airport (ATL).When staying at our new hotel in Downtown Atlanta, enjoy a free full hot breakfast before walking to the nearby attractions including Philips Arena (3 blocks), Georgia Aquarium (5 blocks), World of Coca-Cola (5 blocks), CNN Center (3 blocks), Underground Atlanta (4 blocks), Georgia Dome (5 blocks), Georgia World Congress Center (4 blocks) and America’s Mart (1 block). 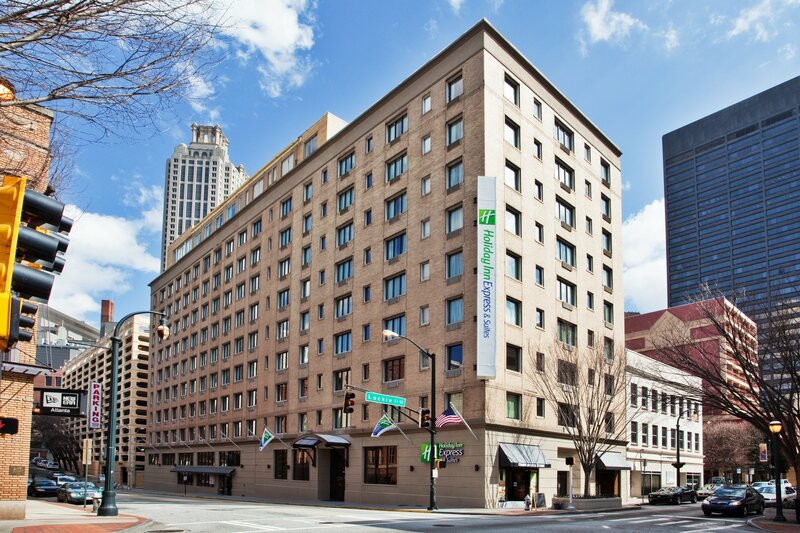 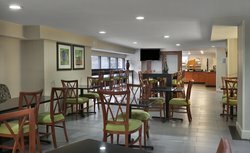 Georgia State University and Centennial Olympic Park are also within walking distance and we are a short drive to Turner Field, Georgia Tech University, Martin Luther King Jr. Museum and the Carter Presidential Center. 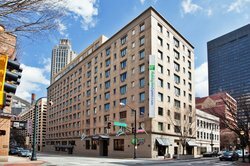 If you are in town for business, many of the top Fortune 500 companies are just outside our door including Coca-Cola, Georgia Pacific, Sun Trust Bank, Deloitte & Touche, Georgia Power, Turner Broadcasting System and Southern Company. 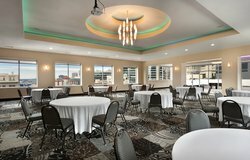 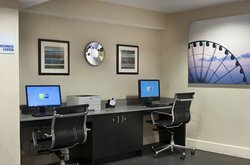 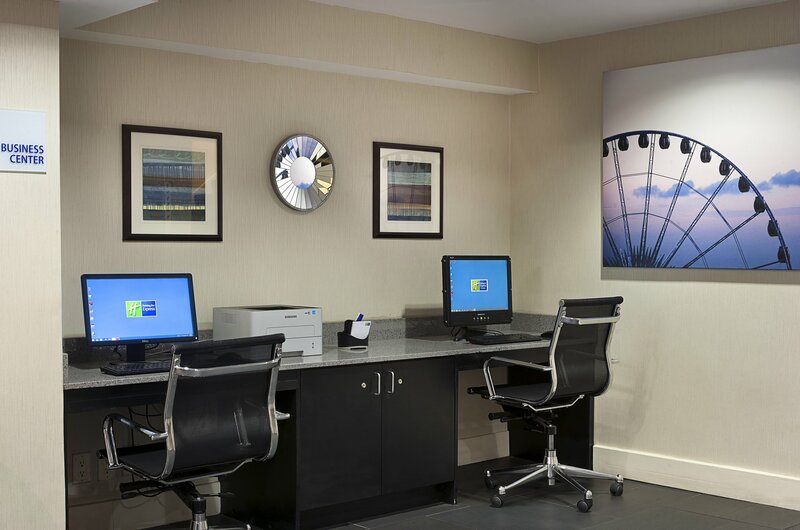 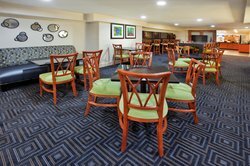 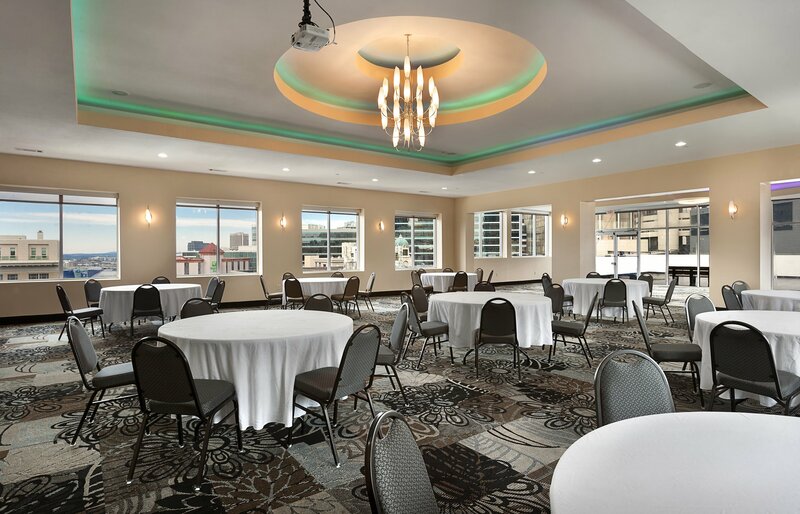 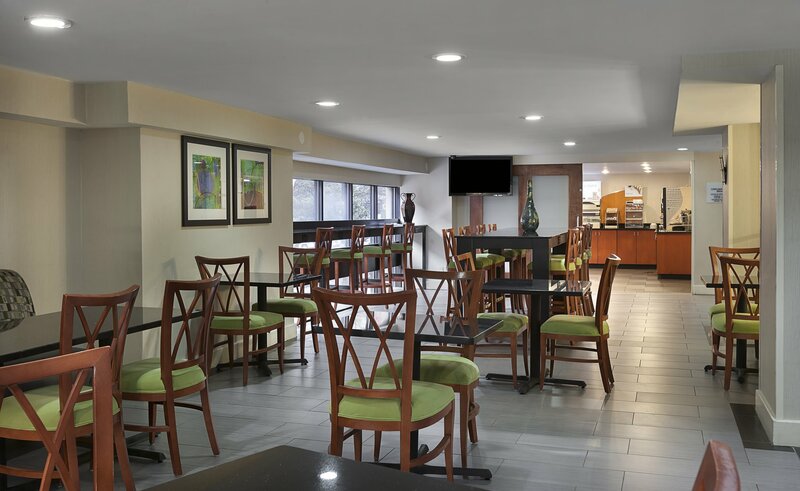 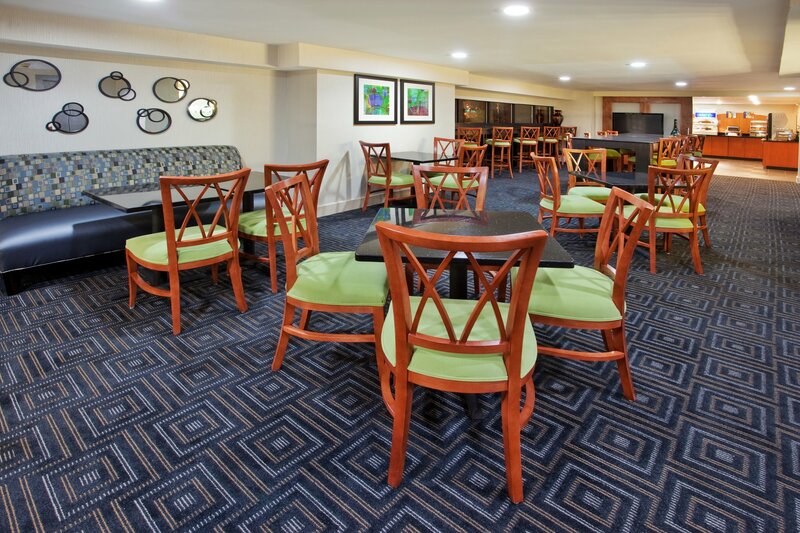 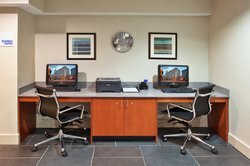 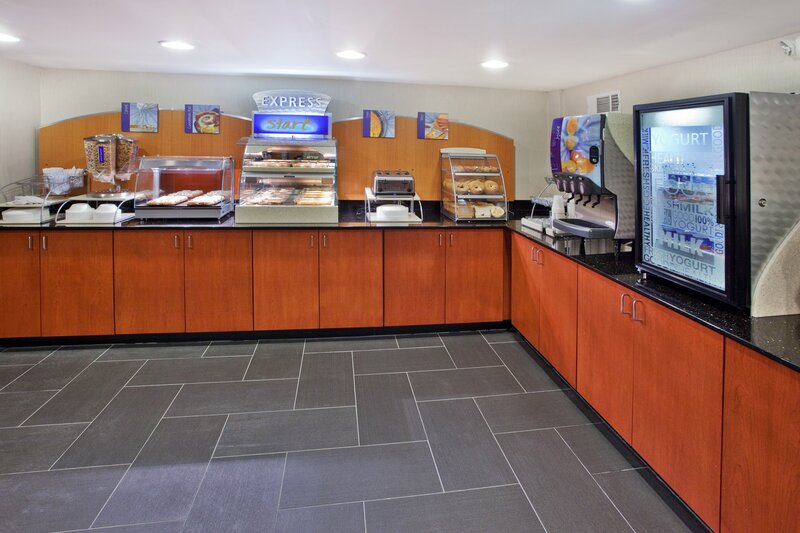 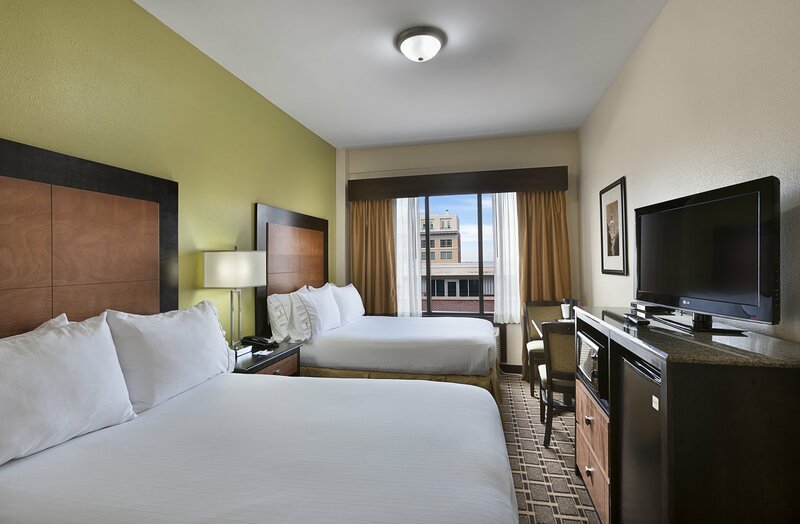 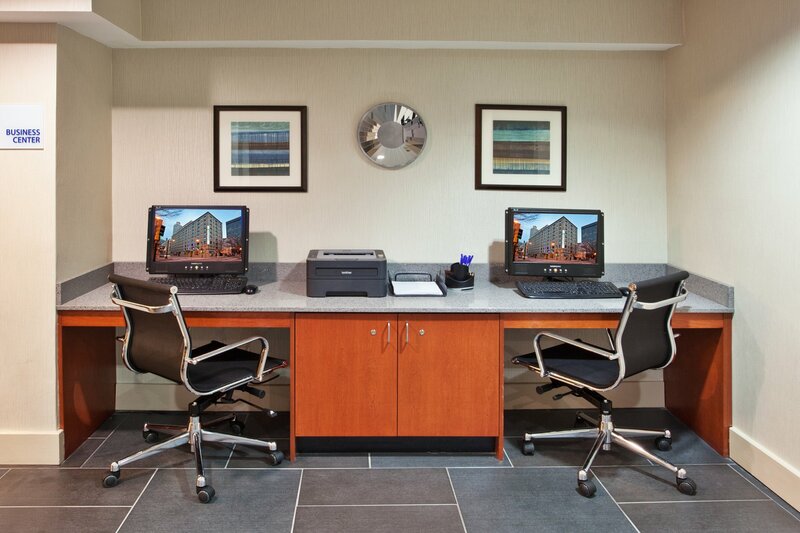 Stay connected through our free wireless high-speed Internet, We look forward to your arrival at our Holiday Inn Express Atlanta Downtown and enjoy all that our fantastic city has to offer. 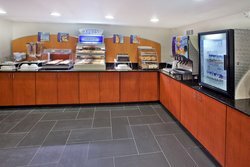 Cannot Be Guaranteed With This Great Value.